Weather affects nearly every sector of society, from transportation to renewable energy, commerce to emergency management. Thus, preparing for and managing the range of probable weather outcomes is crucial for both businesses and governmental agencies. The question you might be asking is, “How can we know what to expect with regards to the weather, especially at long timeframes?” The answer, to some degree, lies buried within the vast amounts of global weather data generated each day (over 6 TB/day of observational data alone!). 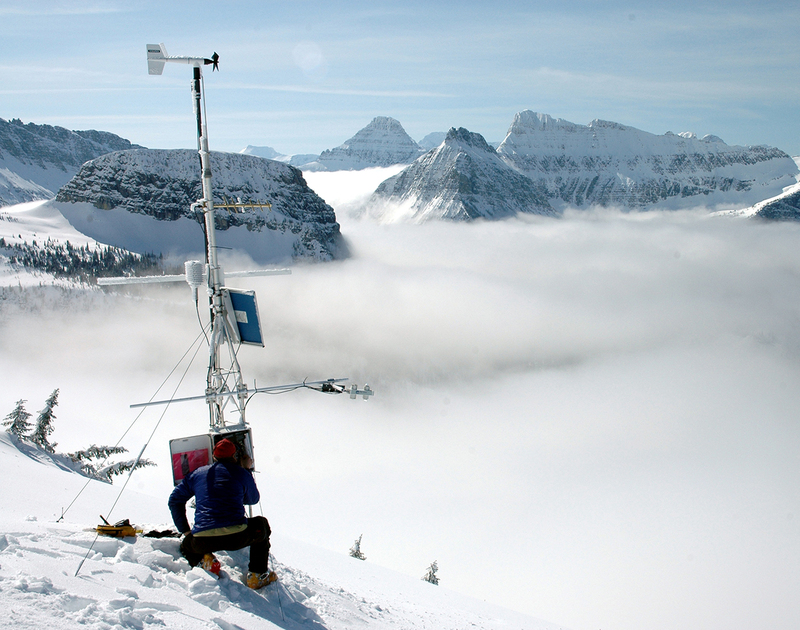 The Department of Meteorology and Atmospheric Science at Penn State now offers a graduate certificate in Weather and Climate Analytics that will teach you how to access, analyze, and manipulate large, publicly available atmospheric data sets. This program is ideal for anyone who works with historical or forecast weather and climate data in a weather-sensitive sector. We will teach you how to manage the tsunami of information, spot patterns within it, and draw conclusions and insights relative to your sector of interest. Use predictive analytic techniques on historical observations in order to forecast the future behavior of the atmosphere and exposure of a stakeholder to those events. Effectively communicate weather and climate data analyses and the implications of the analysis results to decision-makers. Develop a global perspective on the challenges and opportunities that exist when incorporating weather and climate information into the decision-making process over a wide range of business and governmental sectors. Identifying variables, functions and operations within a short snip-its of code. Identifying and converting between data types. Debugging simple errors such as type-o's, missed punctuation, etc. Researching the use of unfamiliar functions or procedures using the Internet or other means. Altering an example code to perform a different (but related) task. To make sure you meet these competentcies complete the pre-enrollment activity. 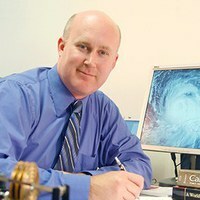 Additional questions may be directed to David M. Babb, Associate Teaching Professor of Meteorology.